Showing results for tags 'Darksiders'. 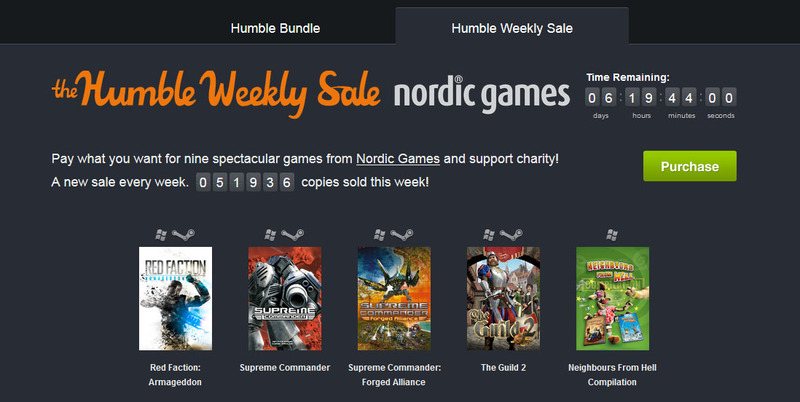 https://www.humblebundle.com/weekly This is the second time Darksiders II has been in a humble bundle for the beat the average. If you missed it before, now is a good time to pick it up for $6.